Why should finance chiefs give a hoot about workers’ compensation? For many years, a company’s responsibility for preventing workplace injuries and paying for the lost wages and medical care of employees hurt on the job fell into the hands of specialists. Risk managers assessed the dangers, figured out how much risk to retain and bought the insurance. Internal and third-party administrators handled the paperwork. 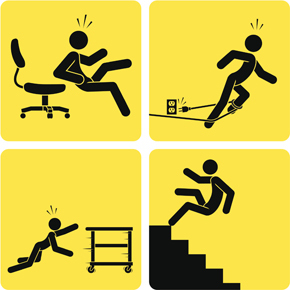 Loss-control experts worked at safety training and workplace hazard prevention. CFOs were nowhere to be found. That’s because workers’ comp has long been among the least worrisome financial risks. Companies are required by state law to buy insurance, so that decision was largely taken care of. Claims dribbled in slowly, injured worker by injured worker, posing little threat to income statements or balance sheets. CFOs had a lot more important things on their plate than workers’ comp.